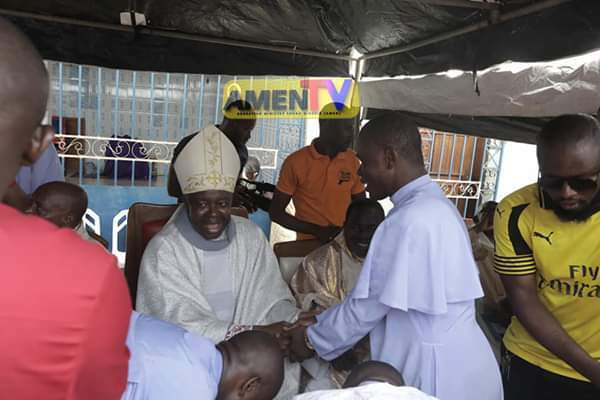 Remember that at the Roman Catholic Diocese of Enugu 2018 Cathedraticum, Rev Fr. Ejike Mbaka also donated the sum of 11million naira.It should also be known that Rev. 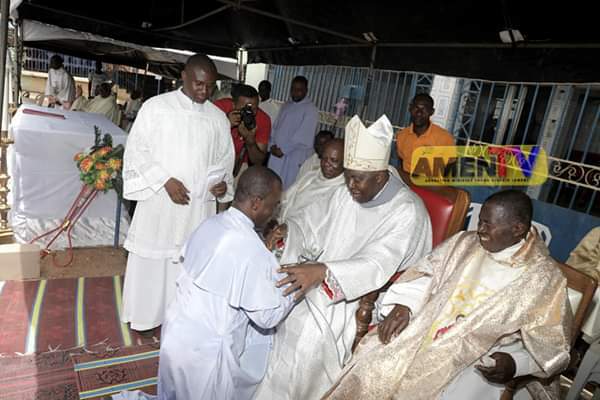 Mbaka has been doing this for ages without people knowing.Some of his recent deeds are heard because the AMEN,the media house of Adoration Ministry joined social media recently.